Hainanese Rice is a classic dish, beloved by people all over Asia. 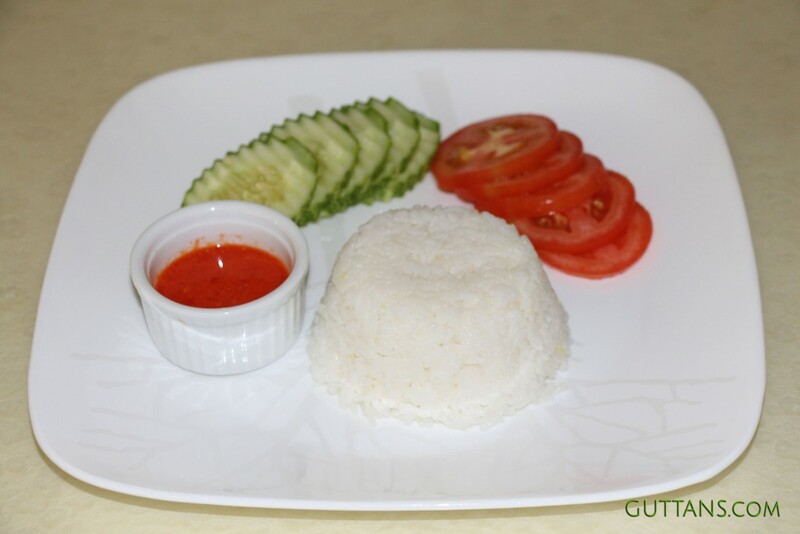 Hainanese Vegetarian Rice is the vegetarian version of the Hainanese Chicken Rice. 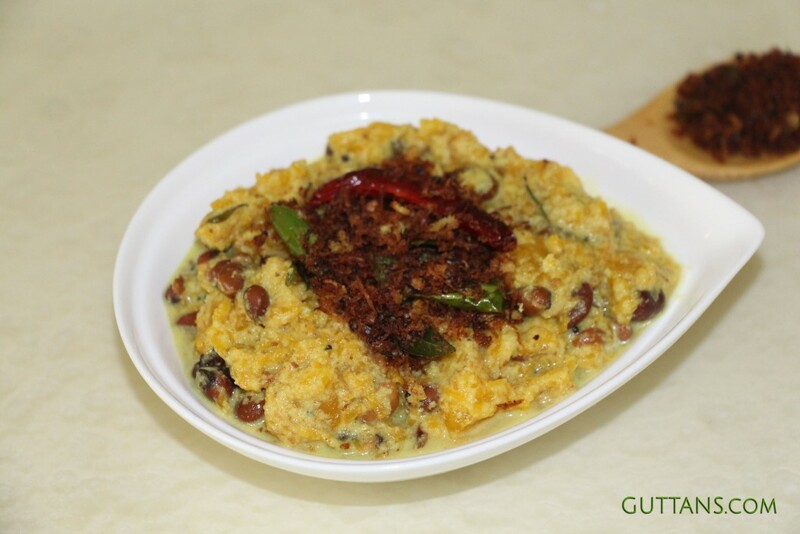 This vegetarian rice tastes absolutely delicious with unique flavours and it is very easy to cook. Mixed Lentil Curry (Dal) with five spice seasoning (panch phoron). 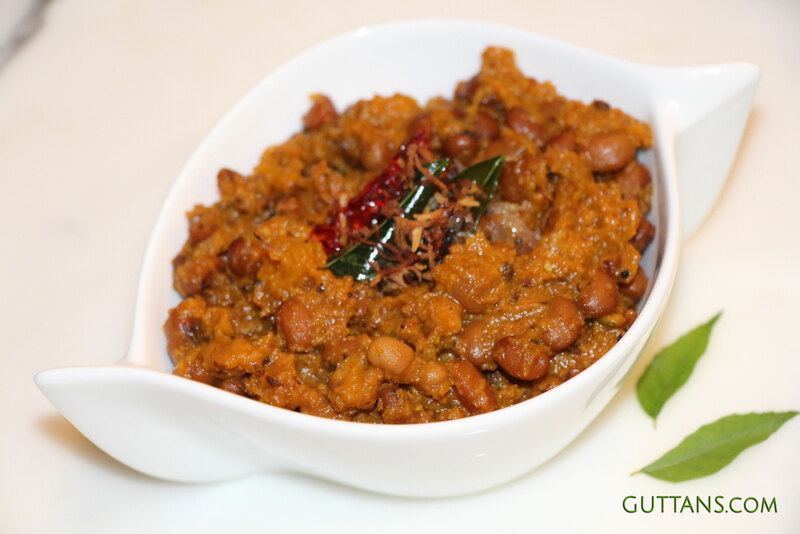 This dal is made with a variety of lentils and beans and seasoned with five-spices to give a more interesting flavour. 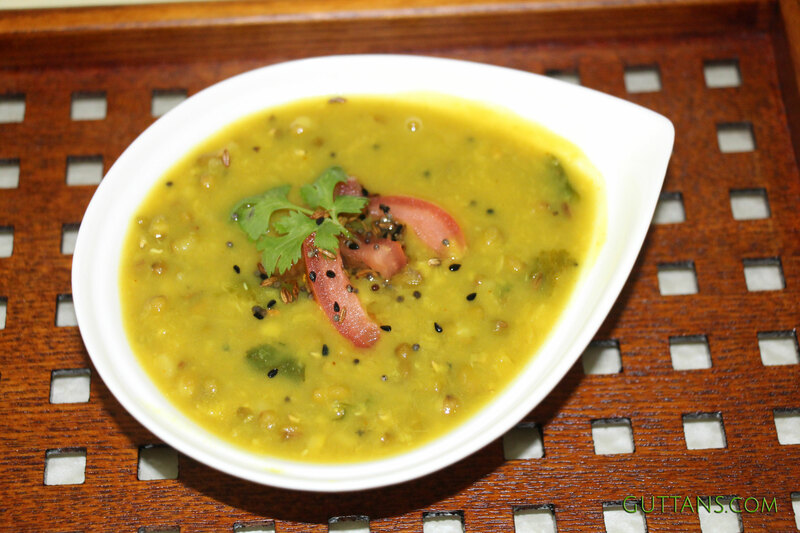 Dal is a staple dish in Indian meals and, for most Indian vegetarians, a frequent source of protein. 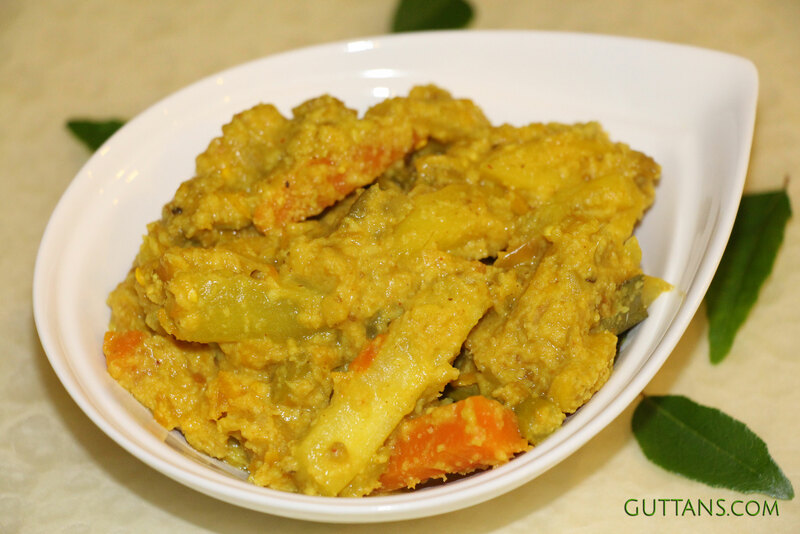 Long Beans Thoran or Achinga Payar Thoran is made with long beans, coconut, turmeric powder, cumin and garlic. 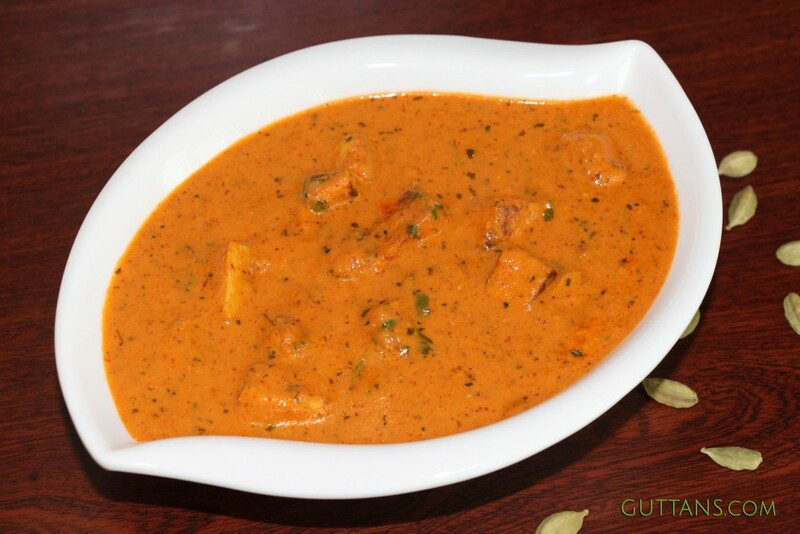 Thoran is a dry vegetarian stir fry dish made with coconut. 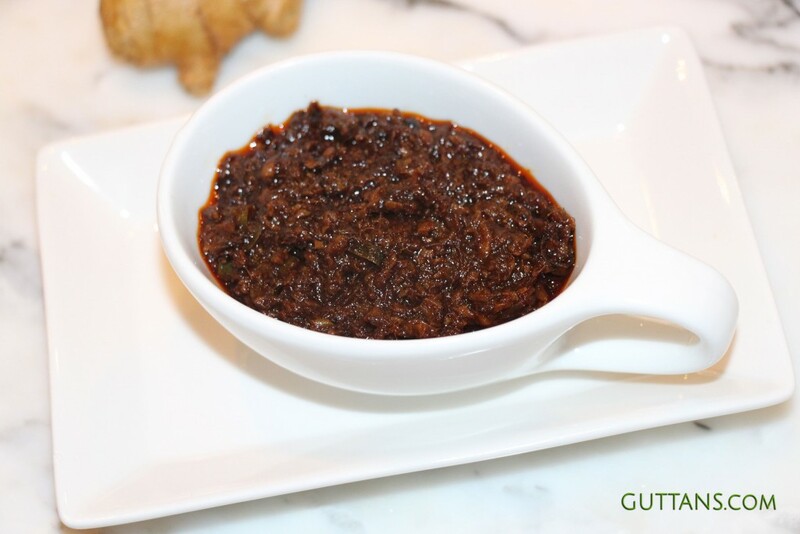 This can be prepared with any vegetables or dals or lentils or beans and is a great side dish with rice. Mixed Vegetable – Aviyal – is a unique sumptuous, nutritious and delicious dish. 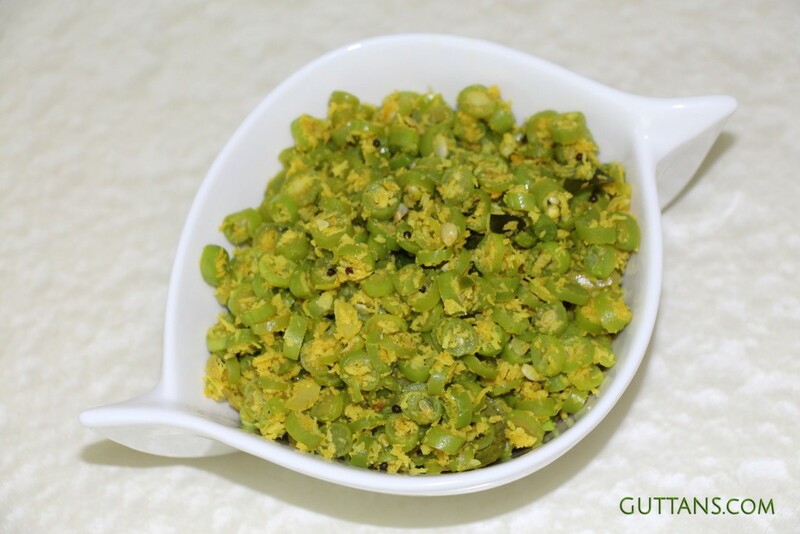 Aviyal or avial is made with various vegetables, coconut and seasoned with coconut oil. 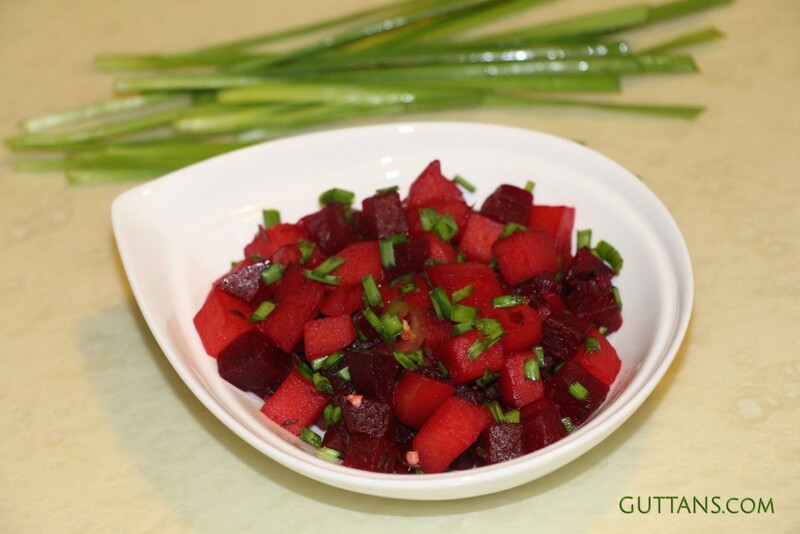 This light, delicately spiced, tangy side dish is served as an accompaniment to rice.